I was brought in to help this new business launch their visual identity. I provided a logo, business collateral, web design, site set-up & build. I started with a quick exploration of logos, including font research. Once the logo was finalized, I worked closely with the client to set up their Squarespace website. 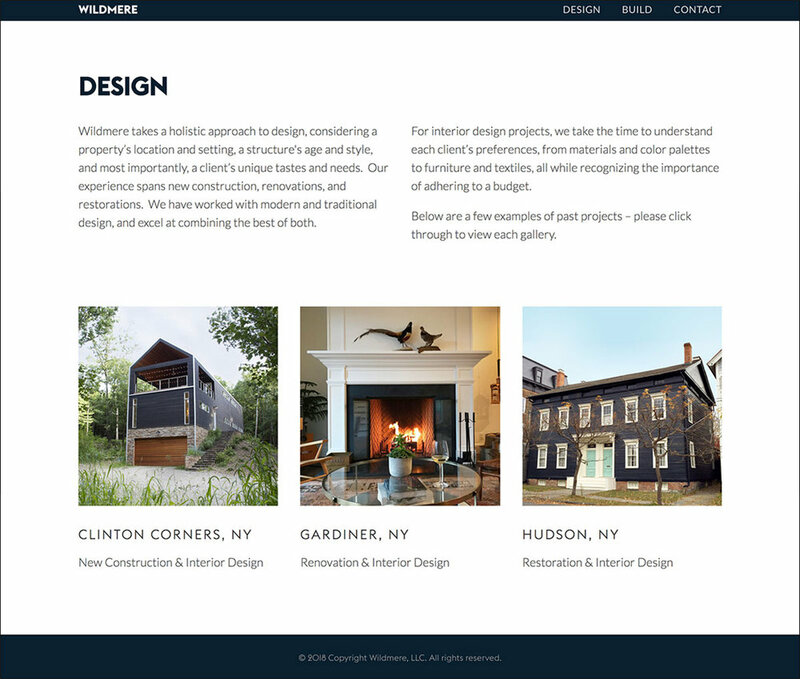 Having worked with Squarespace in the past, I was able to significantly change the template design to give my client a unique look and still utilize Squarespace's special features. 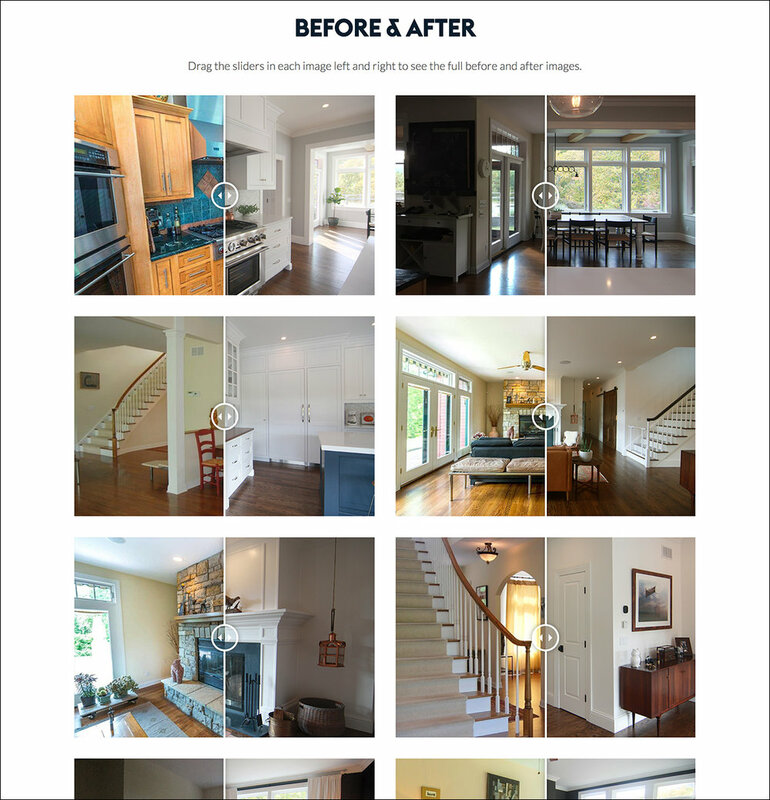 With my knowledge of CSS/HTML code, I provided a 'before & after' slider made specifically for their needs. 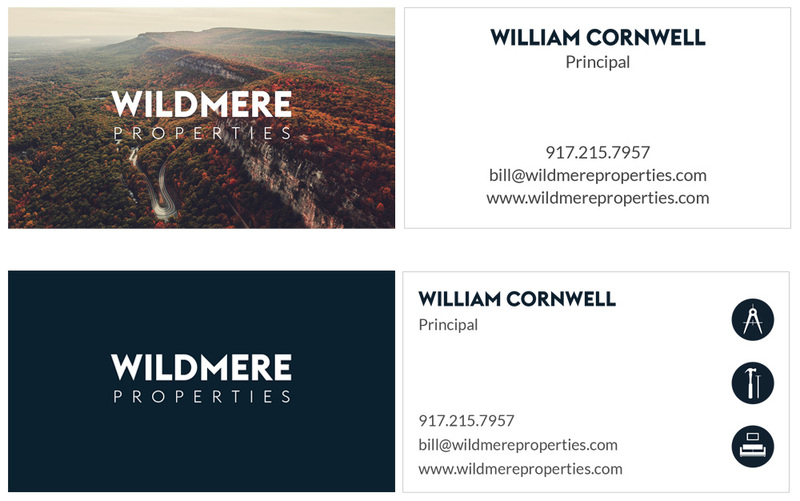 Alongside the website, I designed the icons & business card.